Now you are ready to prime the radiator. 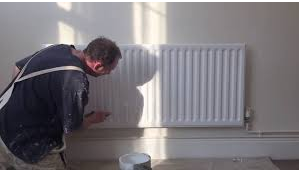 To do this you should purchase either a specialist radiator primer or a standard metal primer will work just as well. After applying a full coat of primer, you should allow this to dry fully before moving onto the paint. 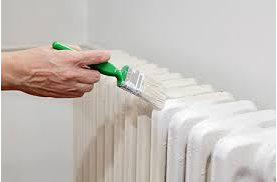 You have now reached the final stage and can add your paint to the radiator. Again, this could be radiator or metal paint. Once the paint has dried fully you can stand back and admire your handy wok.